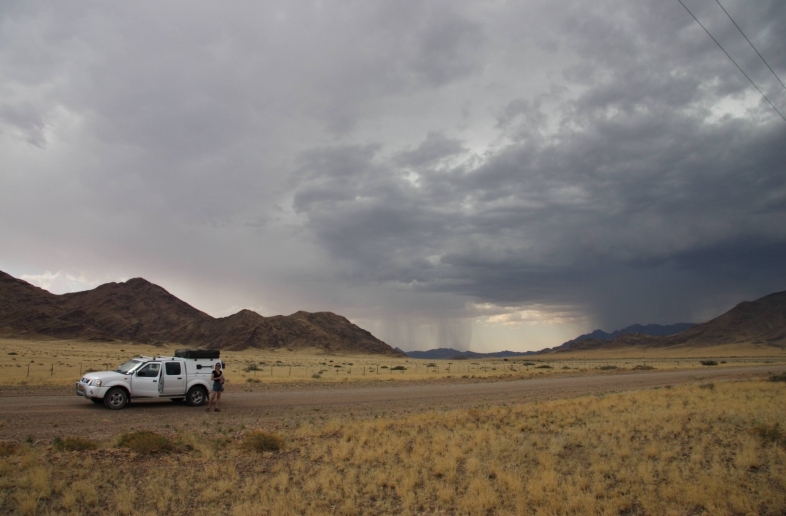 For a self-drive 4×4 trip, Namibia is paradise. 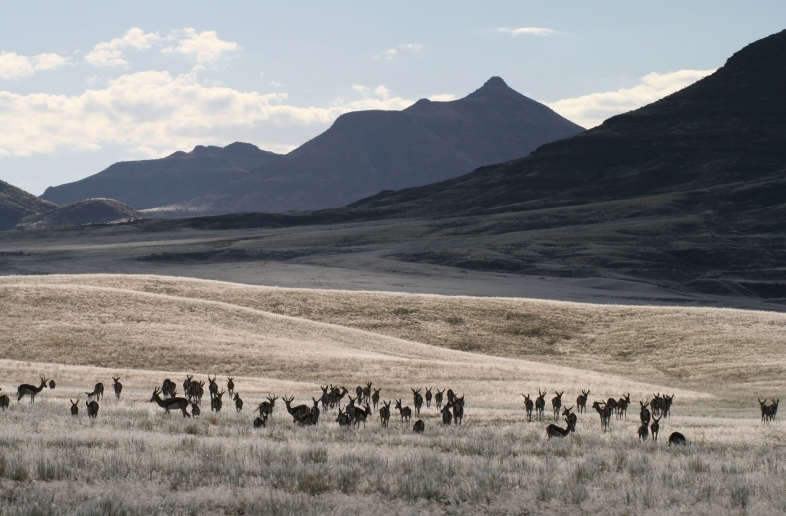 With a 4×4 you can independently discover the spacious country. e.g. Sesriem and the sand dunes of Sossusvlei (Namib Desert) are essential parts of any Namibia trip. 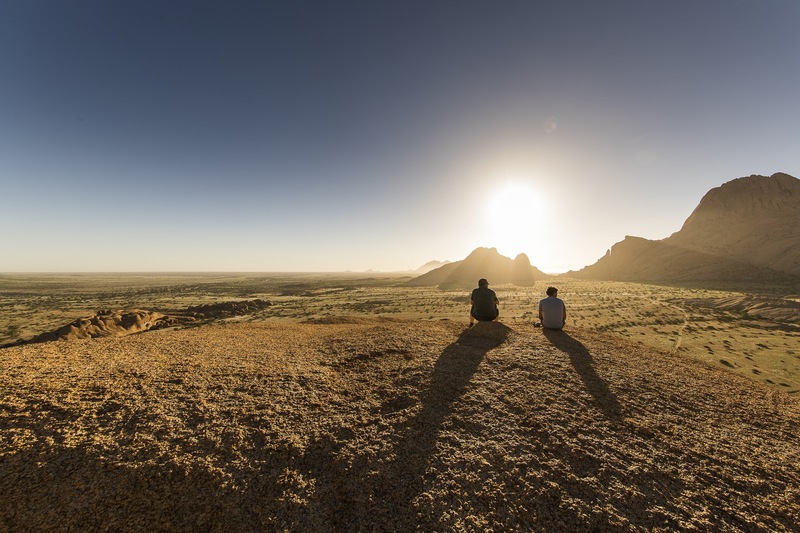 The pointy Spitzkoppe and also the Etosha National Park are also stunning. 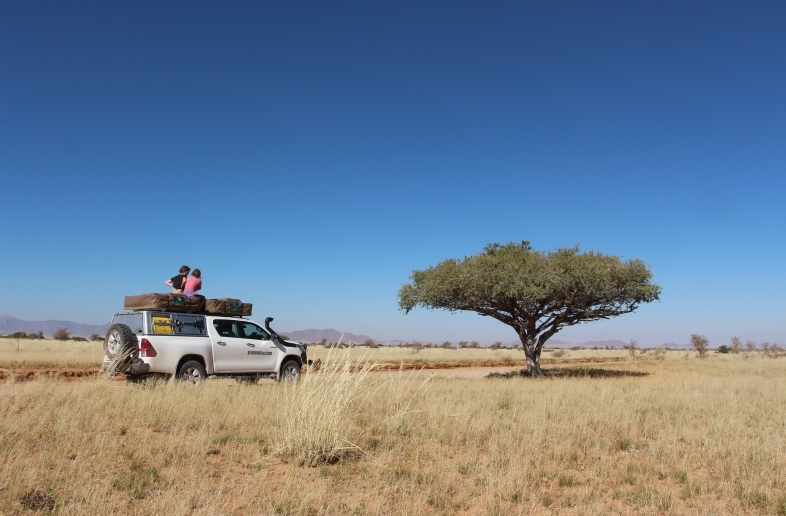 A 4×4 car is essential when you want to discover the arid, sparsely populated Kaokeland. 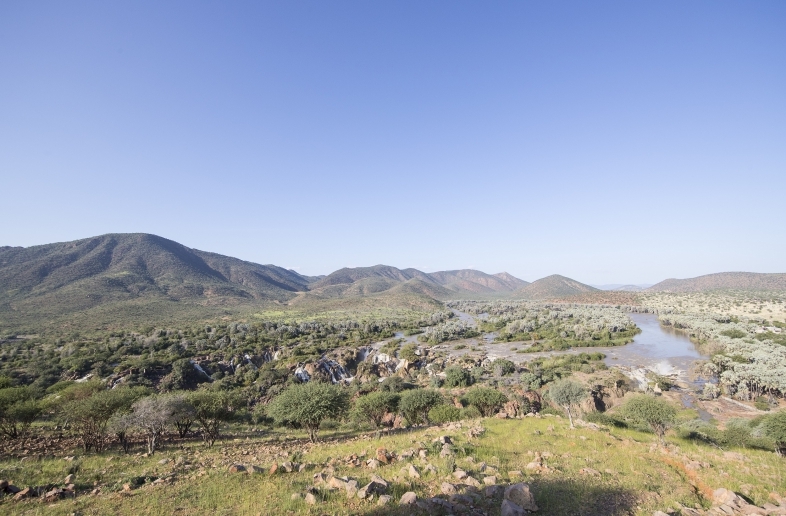 In the north-west of Namibia you can find the nomadic Himba people, Epupa Falls and also the Marienfluss, which are the most isolated visitors’ places in Namibia. With the 4×4 you can also discover these remarkable areas. The Caprivi Strip, a narrow strip of land between Botswana to the south and Angola and Zambia to the north, is a part of Namibia. This narrow strip of land is the most direct way to Livingstone (Zambia) and also Victoria Falls (Zimbabwe). To the north, e.g. the rivers Kunene, Okavango, and Zambezi form natural borders with Angola and Zambia. While to the south the River Orange forms the border with South Africa. To the north-east the 21st degree of longitude and in the south-east the 20th degree form the borders with Botswana. 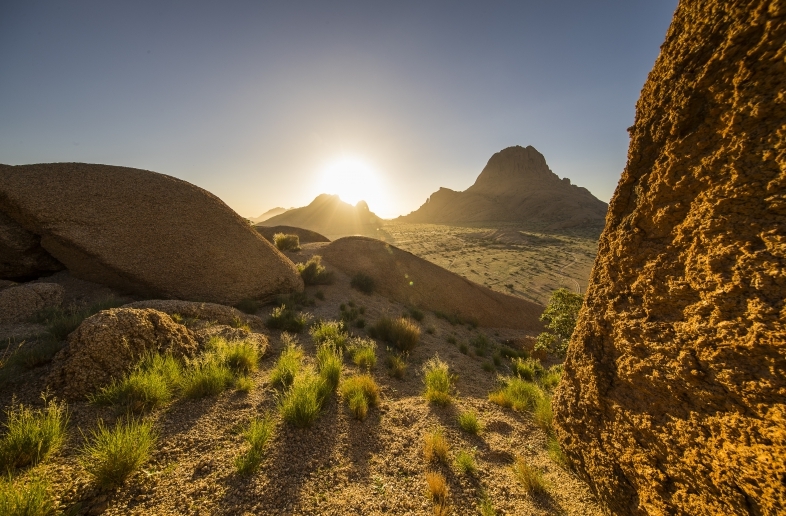 Other sights of Namibia include the towns of Swakopmund, Luderitz, and Kolmanskoppe. 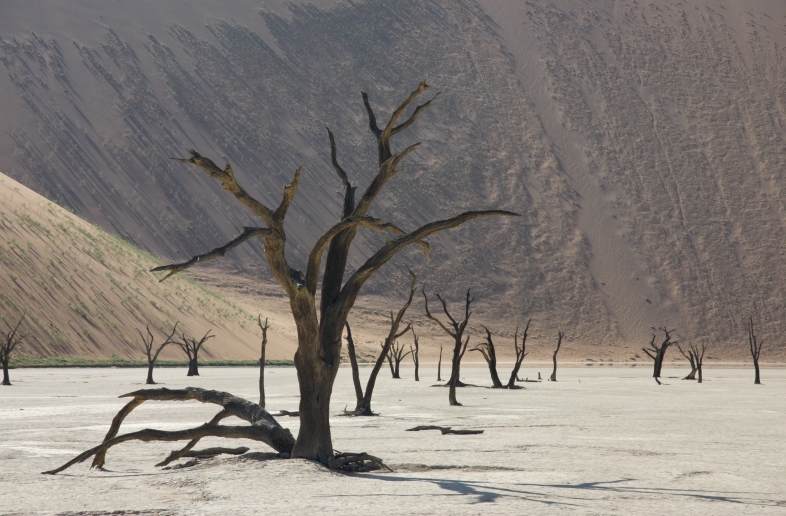 As well as the Skeleton Coast, with its seal colony at Cape Cross, and the Fish River Canyon. Hobas, Ai-Ais, also part of the Transfrontier National Park with South Africa. 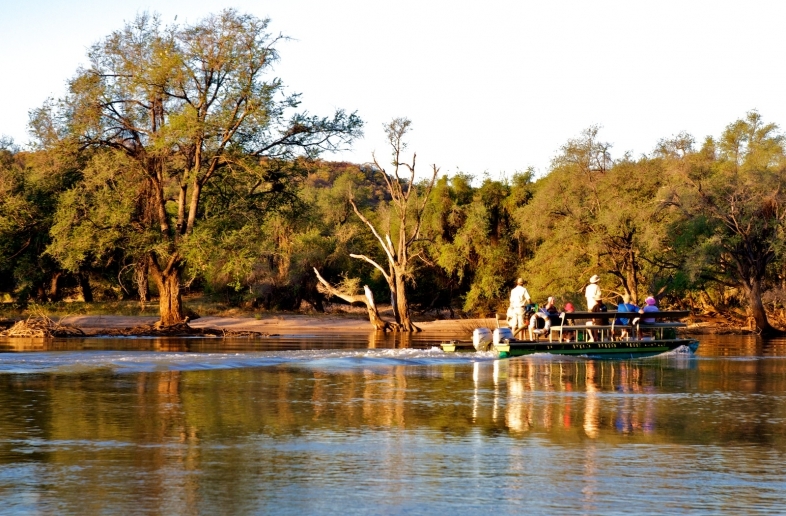 Many self-drive travelers for example combine Namibia and Botswana into one adventurous self drive journey. It is also wise to spend at least 20 days to travel across these two countries by car. For example our 24 day self-drive Namibia and Botswana trip follows the most optimal itinerary, including the best parts of Namibia. And also the most beautiful wildlife reserves of Botswana. Selfdrive4x4 offers you complete package deals as well as just only 4×4 rental cars in Namibia. Perfect stop for provisions and fuel.